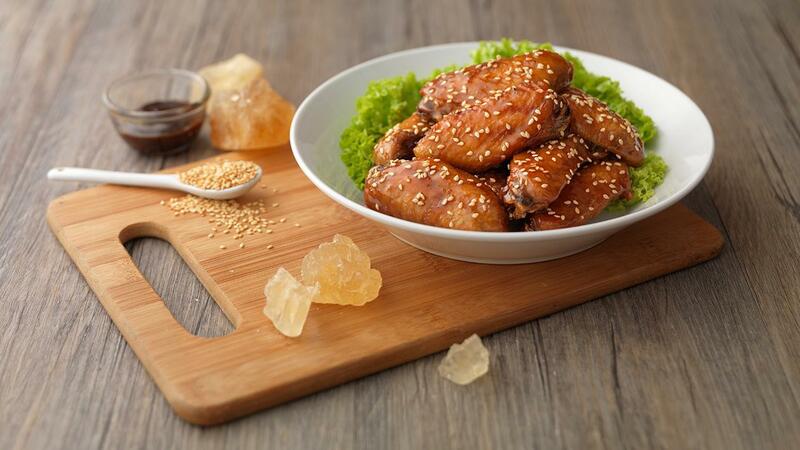 Knorr Honey Rock Sugar offsets the savoury Marmite resulting in a delicious clash of flavours..
Marinade chicken and toss in "Breading". Deep-fry till crisp and cooked. Bring to boil all ingredients, and set aside. Toss cooked chicken in sauce over low heat till well coated.